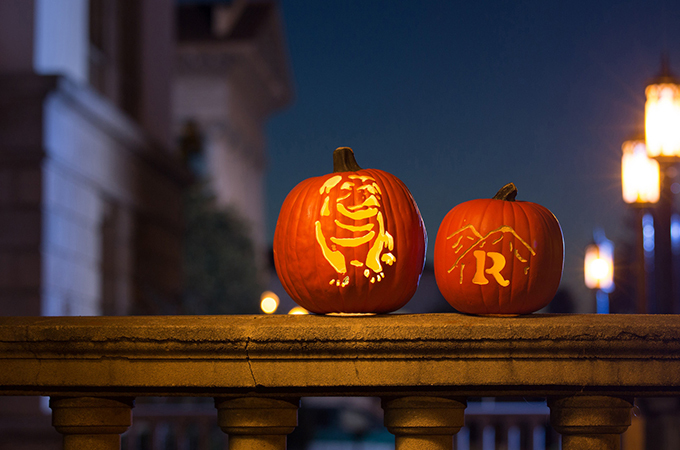 Ghosts, ghouls, and goblins—oh my! Happy Halloween! We created this playlist to help you get into the spooky spirit. From Oingo Boingo to Harry Styles, this 25-track collection of songs includes spells, werewolves, and tombstones. Press play to take a listen, whether you're decorating your dorm room with cobwebs, trying to find a costume, or hunting for treats. Have a delightfully spooky Halloween season!